Google Chrome 64 is the next update in the series which will finally put an end to automatic link redirects and will ensure you stay on the current page. A lot of websites continue to manipulate the user into opening pages they never intended to. Besides, when they click on link it will lead to two different pop-ups and one of them will be the original while the other one an advertisement. Besides, a lot of semi-legitimate websites sometimes use multiple popups to confuse the user and frustrates them to a new level. Google Chrome’s next website which is version 64 will put an end to the days of closing popups while keeping your cool intact. An infobar will appear in the corner to notify you that multiple popups have been disabled from redirecting the original page and you can choose to be redirected only when you give permission. 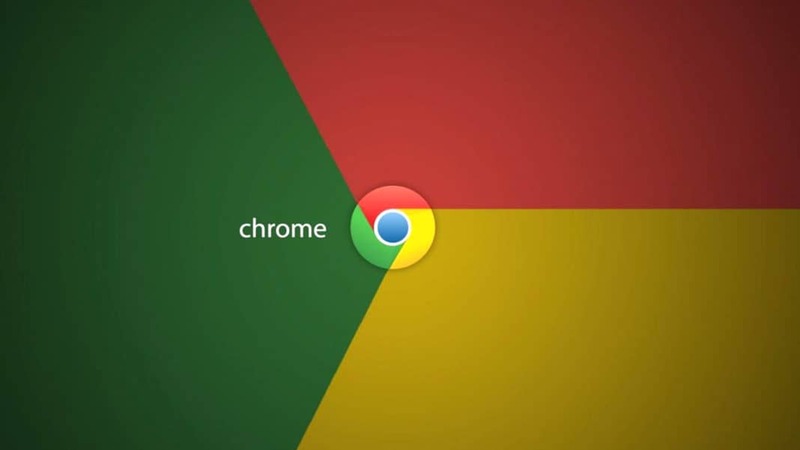 The developers are planning to launch Google Chrome 65 next which will also stop fake links and ads from being hidden behind video play buttons. It will automatically detect the hyperlink behind such fake download or play video buttons so as to block them. In the near future, Google plans to remove the integrated ad-blocker and make the browser sufficient to handle such adware issues by itself.